GLOBAL is currently available only as a digital download from these and other retailers. 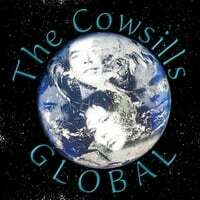 CDs of GLOBAL will be available in the future from CD Baby. Click below to download GLOBAL! Copyright 1998-2007, Robin Records. All rights reserved.